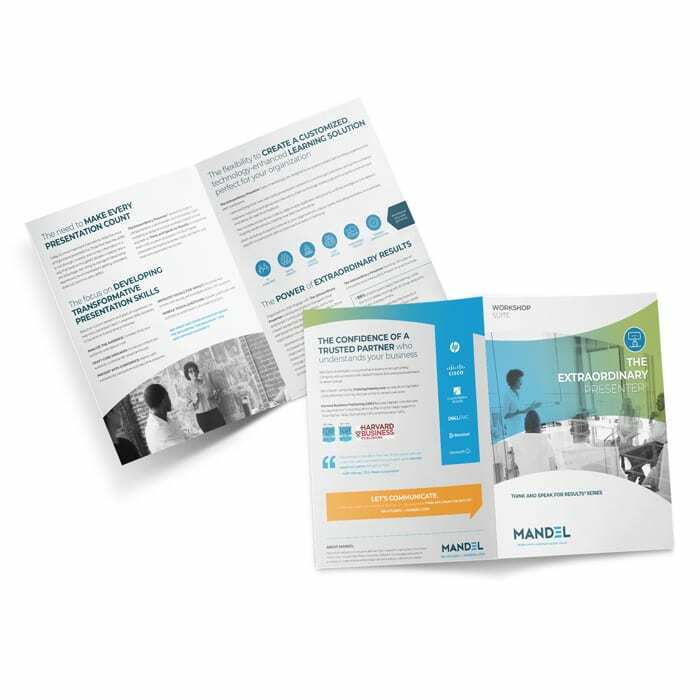 Mandel is a leading global communication skills training company, which partners with organizations around the world to help employees and executives gain confidence in thinking through ideas and communicating them effectively to achieve better results. 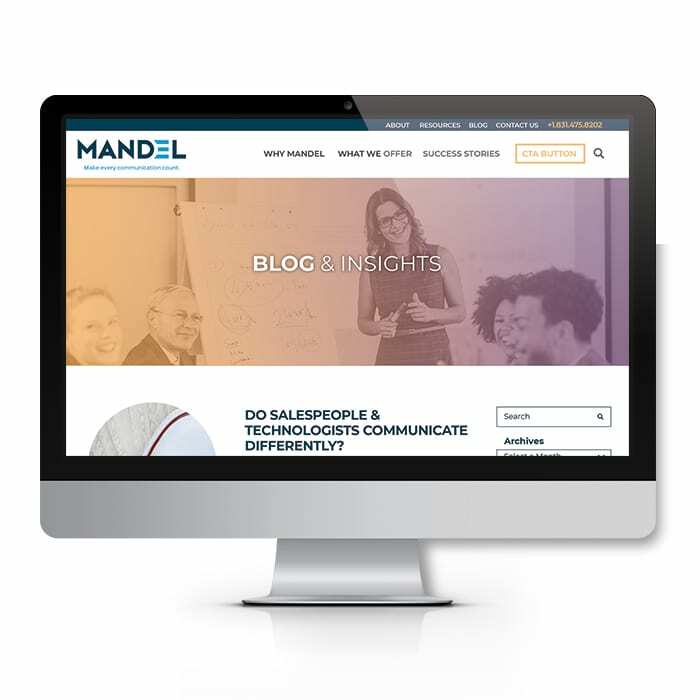 Founded in 1983, Mandel works with organizational teams at fast-growing companies, small to medium businesses and Fortune 1000 companies, revolutionizing how people communicate. 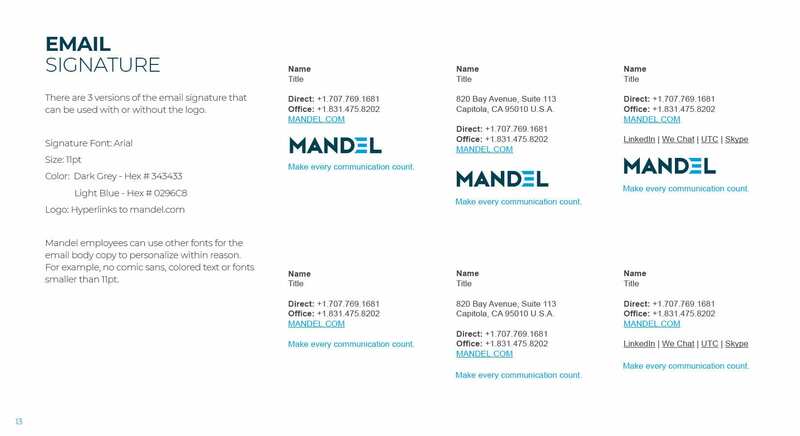 Mandel operates in 75 countries and 14 languages, aiming to transform talented employees into remarkable communicators who inspire others and get results. 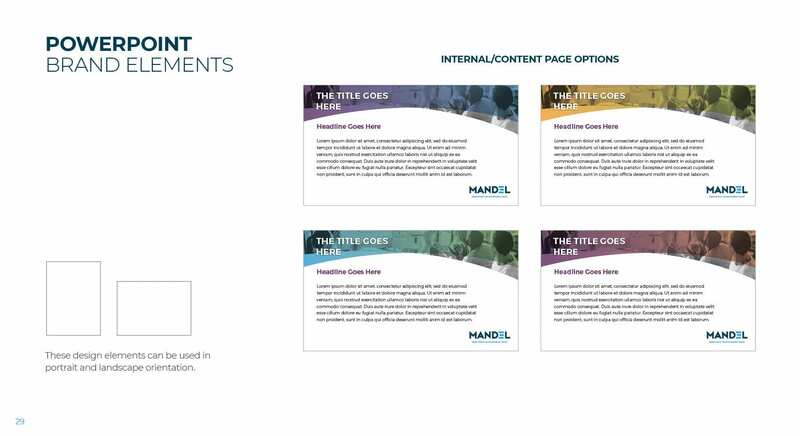 For many years, Mandel conducted mainly small-group training for corporations worldwide. 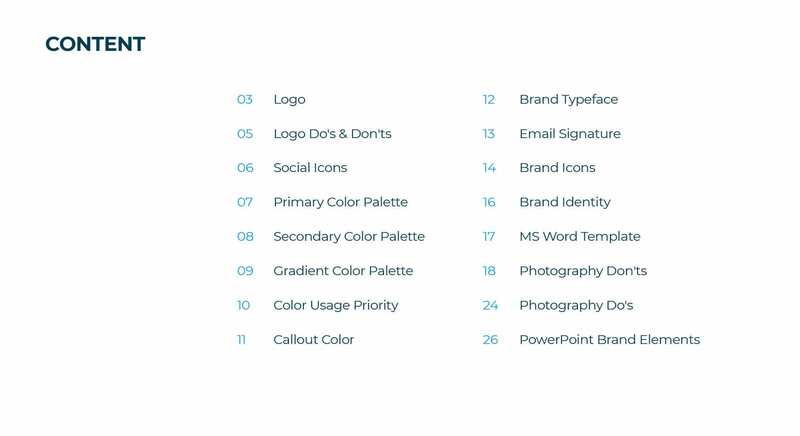 Fortune 1000 companies (e.g. 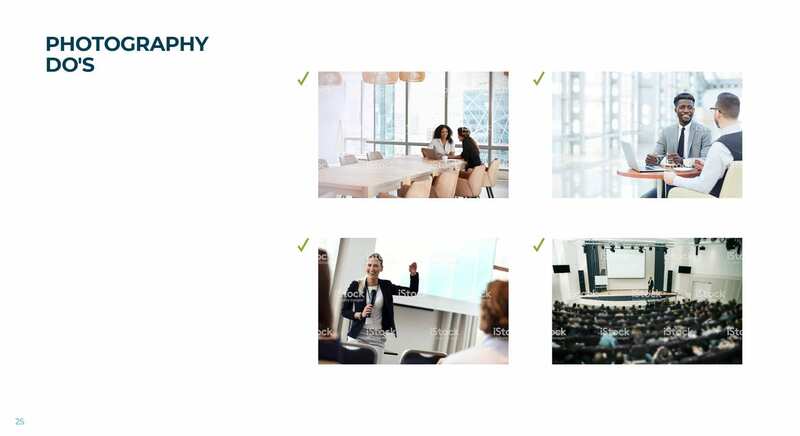 Cisco) were heavily invested in their employees, and training was a primary vehicle for employee development and retention. 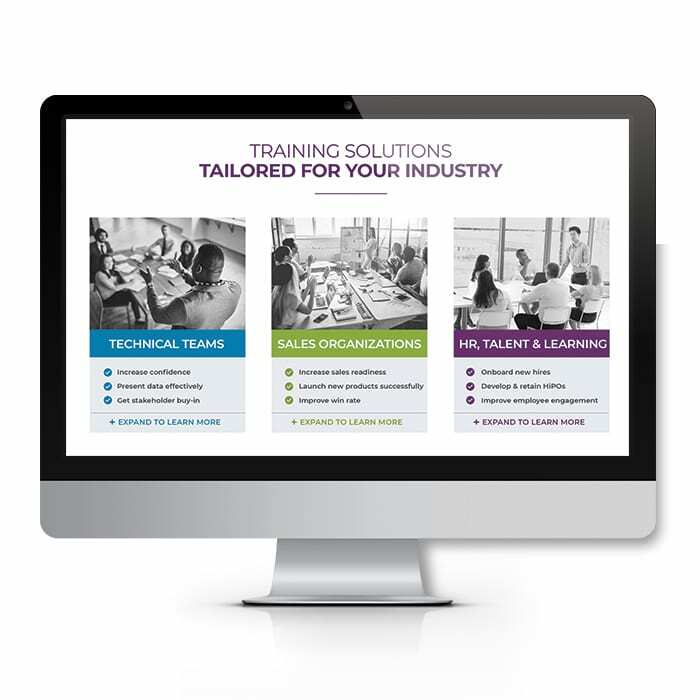 During the recession years, many of these organizations either brought their training inhouse to save costs, or they sought alternative methods of training. 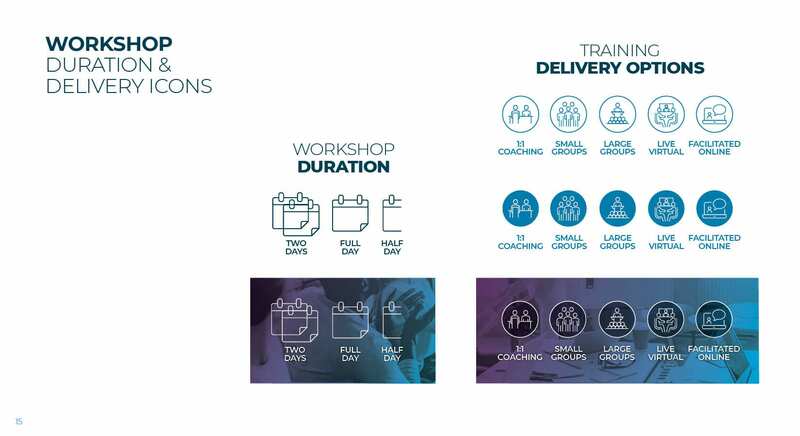 These included buying programs online, and delivering more programs using in-house trainers. 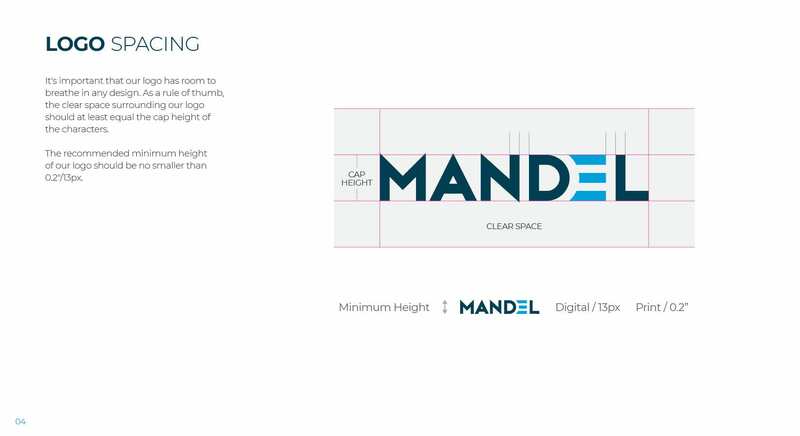 This led to a need for Mandel to innovate with technology, to continue being a leader in its field and ideally positioned for the future. 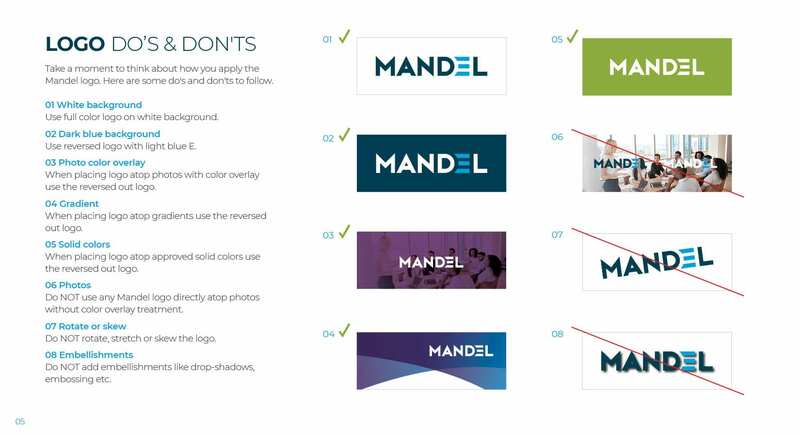 Mandel’s management team recognized the need for a rebrand to reflect its technology-centric capabilities and contracted The Marketing Machine to oversee the project. 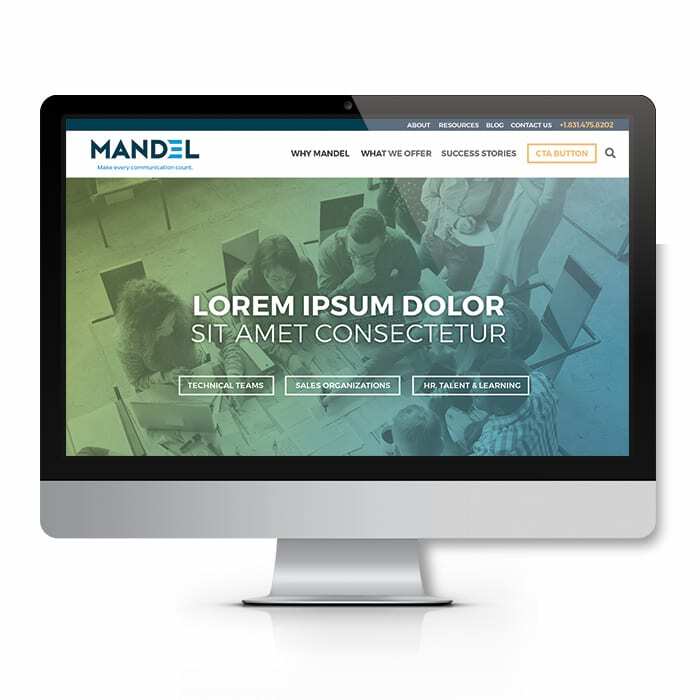 A change in the economic environment as a result of rapid technological disruption gave rise to an urgent need to revitalize Mandel’s market image. 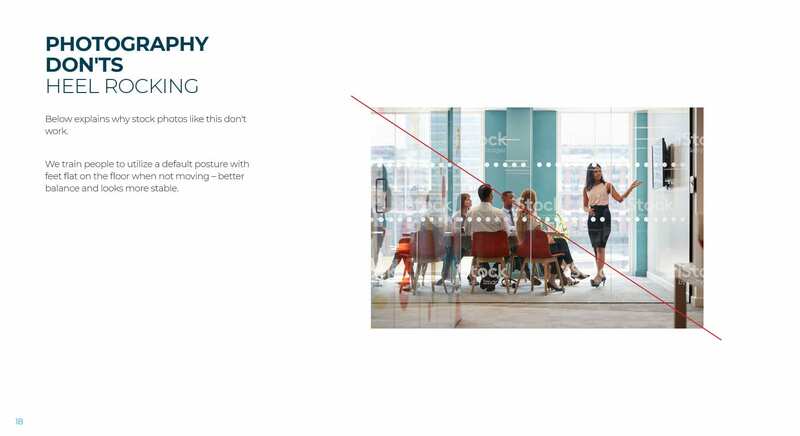 Although the company has a talented in-house marketing crew, it required external help to identify and develop an updated message and communications that could reposition it competitively within a year. 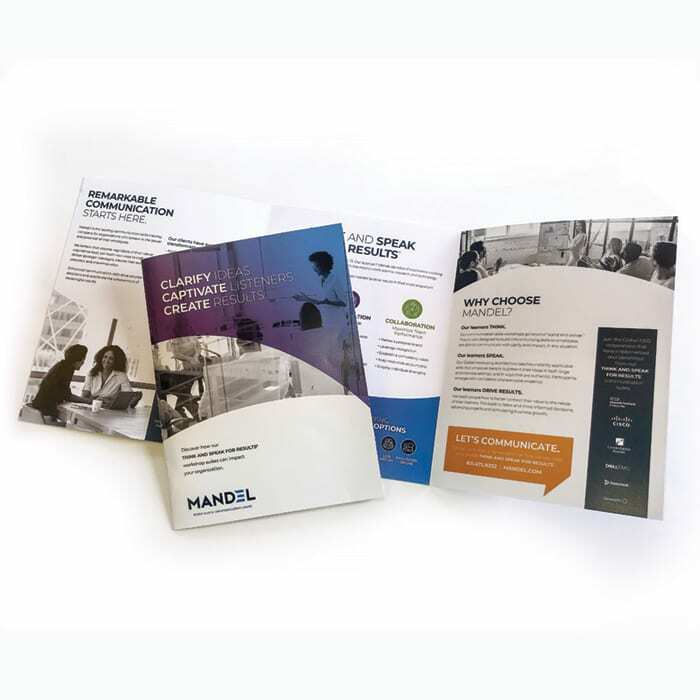 The company felt the time was at hand to be noticed in their target market, and the CEO was ready to become more assertive with Mandel’s marketing. 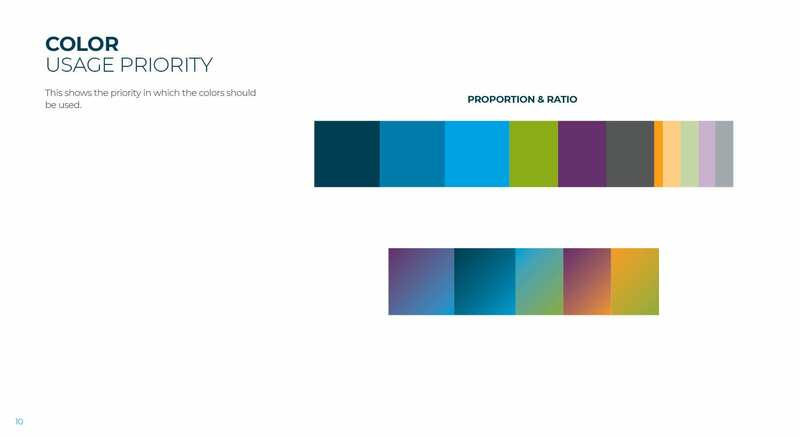 The company was aware that given the complexity of its solutions, a challenge existed in presenting the information effectively and in a distilled manner to its target audience. 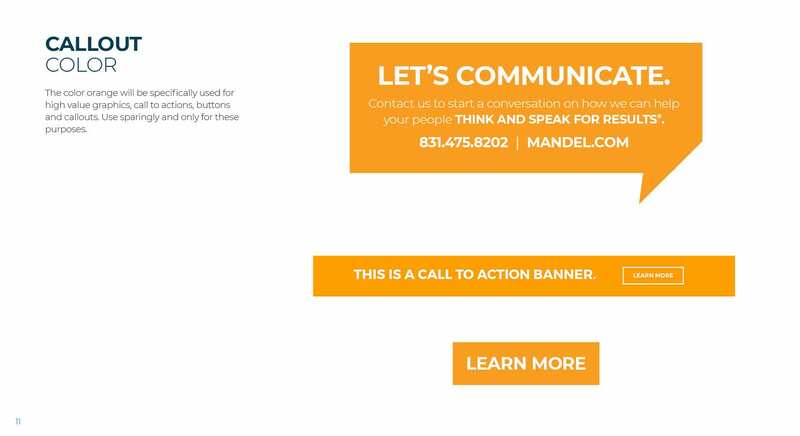 *NOTE: Mandel’s revised website is not yet live, as certain development aspects remain in progress. 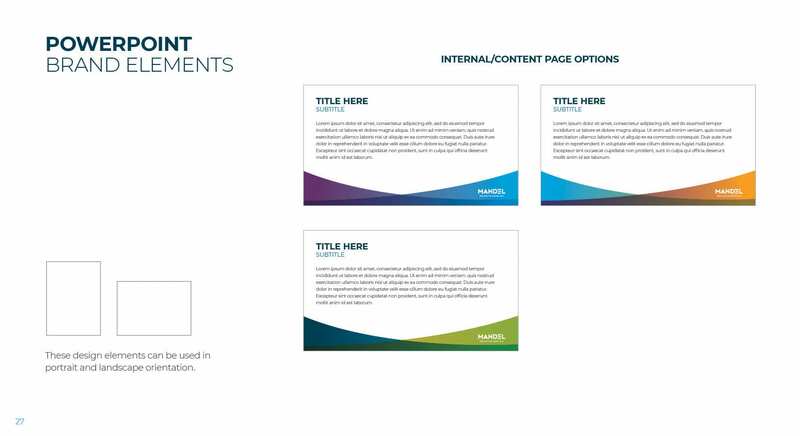 Here are some screenshots of the new design and the collateral items. 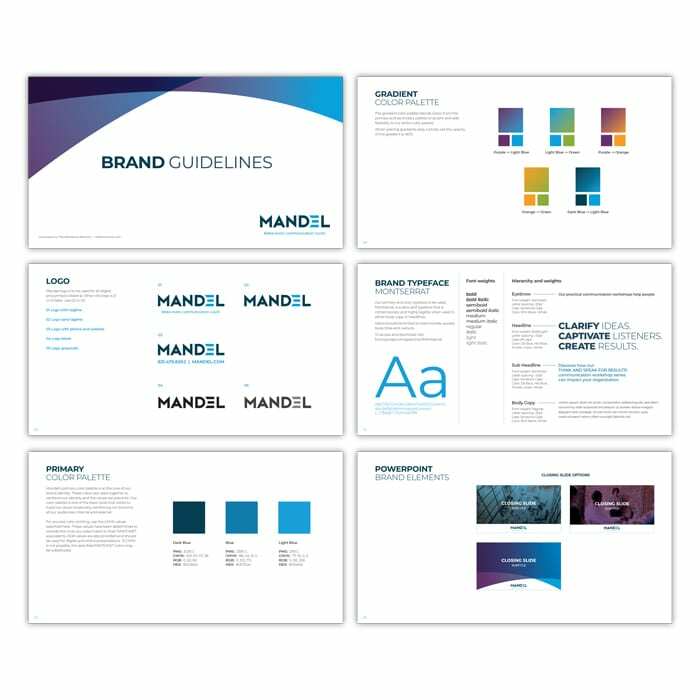 The Marketing Machine established Mandel’s Brand Guidelines to enforce consistency in regards to the company’s branding of visual elements, for internal and external company-wide use. 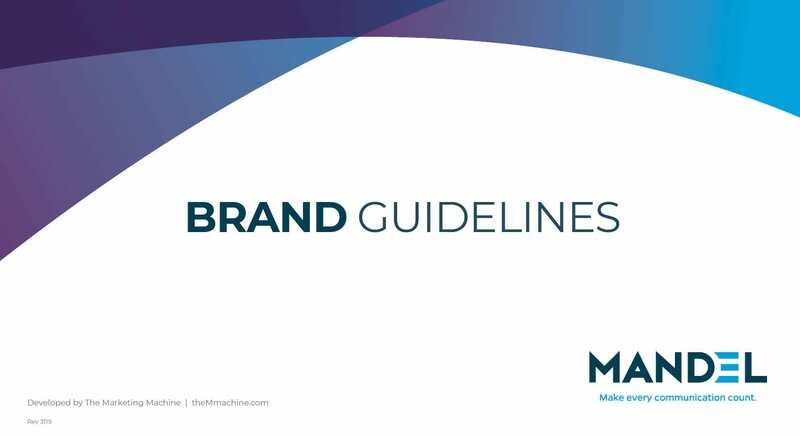 These guidelines will allow the branding to remain consistent and clear, establishing a cohesive visual experience geared towards clear client communication and brand recognition, when implemented internally as well as externally through outside vendors working with Mandel. 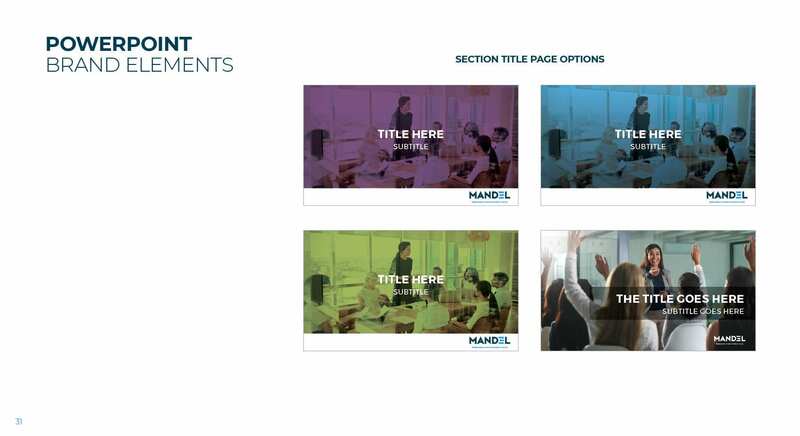 We began the process by identifying the decision makers and establishing a project team, which included representatives of both Mandel and The Marketing Machine. 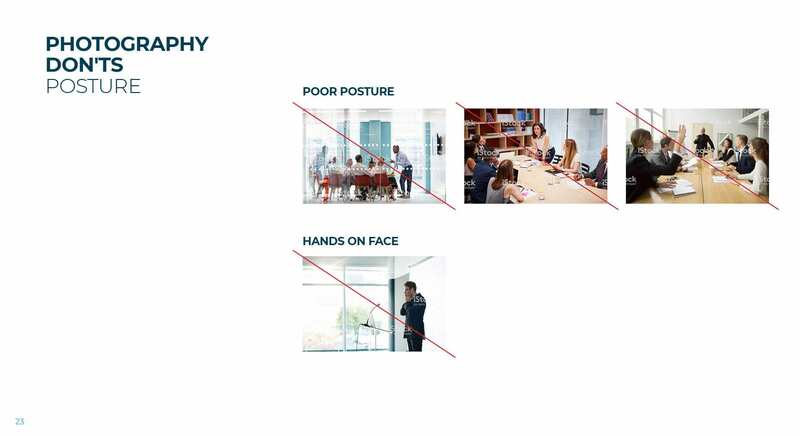 All stakeholders completed a questionnaire, and the responses were collated with the goal of understanding not only the commonalities, but also the differences. 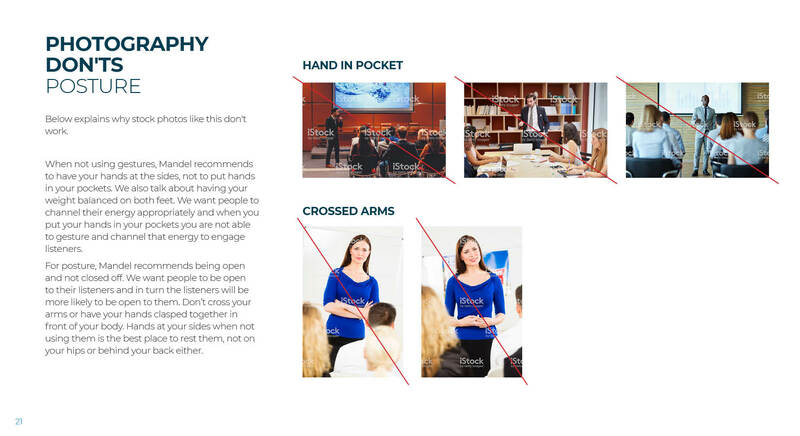 This provided fodder for several discovery meetings, where all the parties met to discuss and bring clarity to any clouded issues or points of non-agreement. 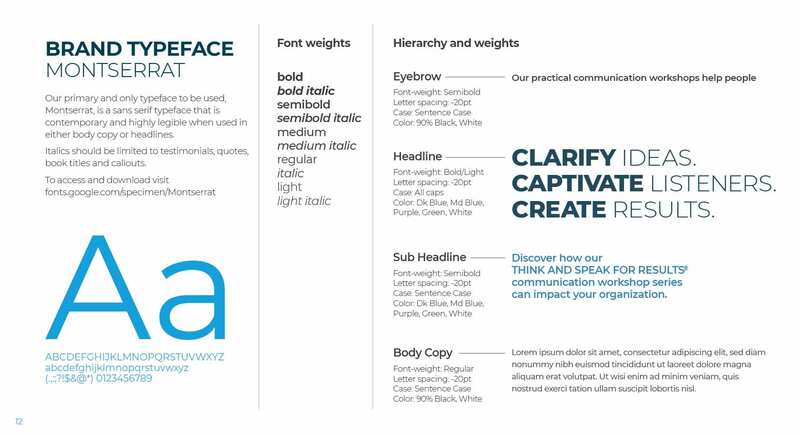 Defining the company’s target customer personas. 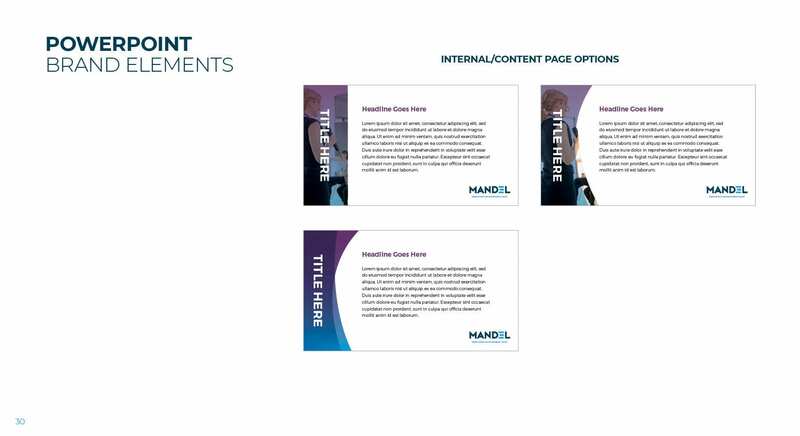 After the discovery meetings, our agency team developed a draft core messaging document that defined Mandel and where the company was headed. From that point, the document was reviewed and edited extensively by multiple contributors, before being accepted by all parties. 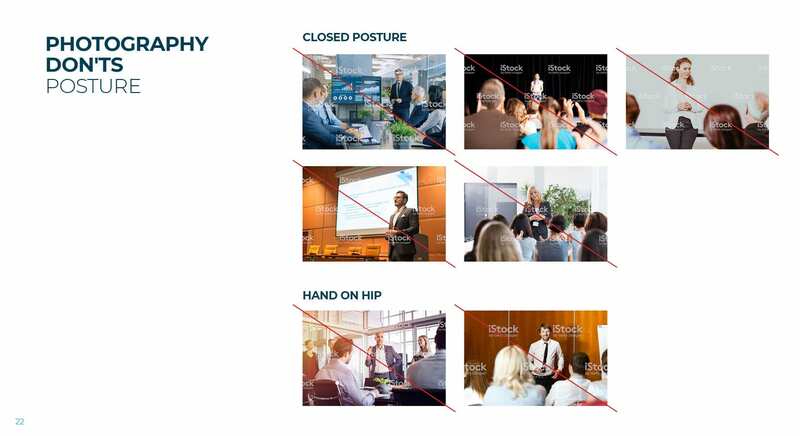 This was partly a reflection of the Mandel CEO’s style, who encouraged the employees to drill down, question and debate issues until satisfied. 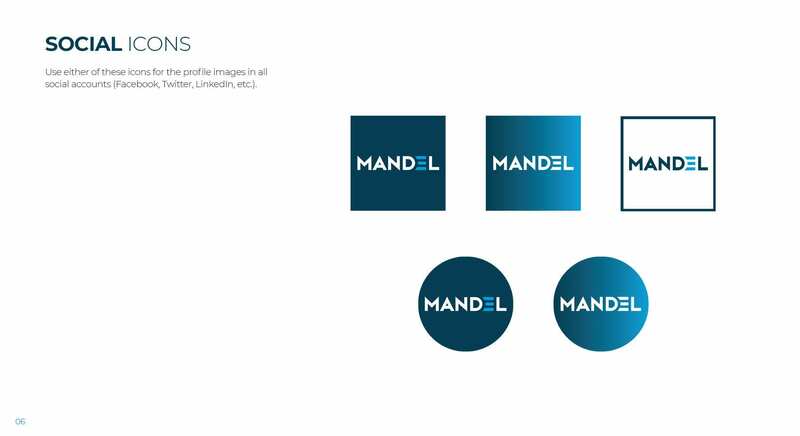 The Marketing Machine developed a new logo for Mandel, supported by logo treatments and a full identity suite (business cards, letterhead design, envelopes, social media profiles, MS Word and Power Point document templates). 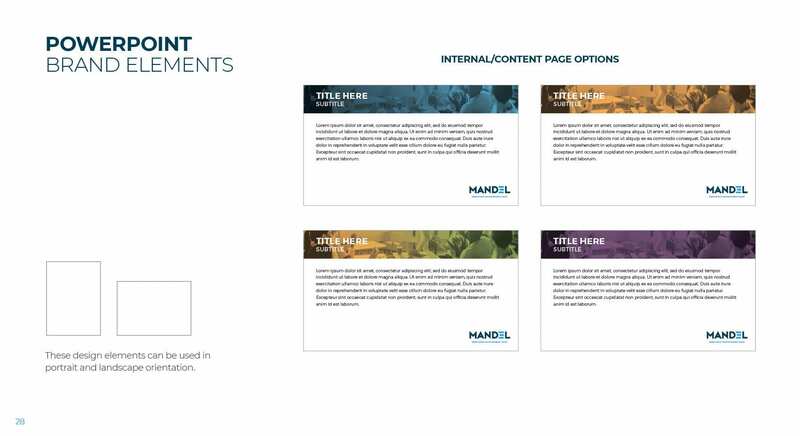 The new brand was carried through to the website design, with the development of select web pages stylized for Mandel’s use. 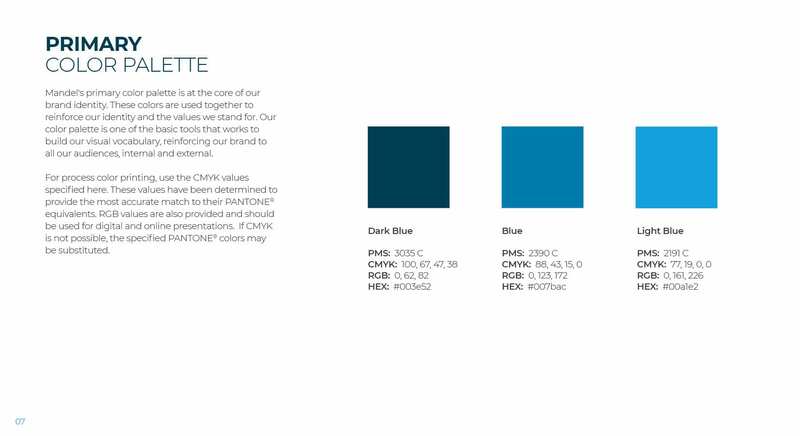 Alongside a third-party developer who handled the coding aspects, our graphic and website design team revamped the company website from the esthetic viewpoint to ensure consistency with the new brand. 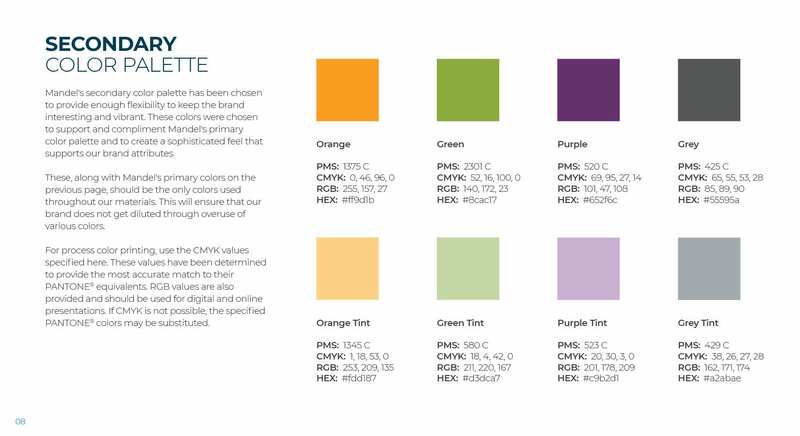 We revised the color palette and site map and performed a detailed overview of the website content. 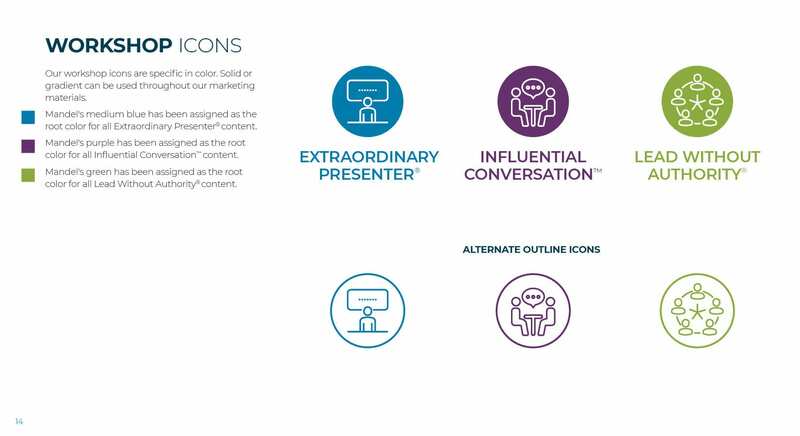 The results of this project will be an exciting new look for the website, an evolving core messaging document that incorporates elements of the brand, and a complete style guide that will empower designers, administrators, project managers, and sales people who may create content in the future. 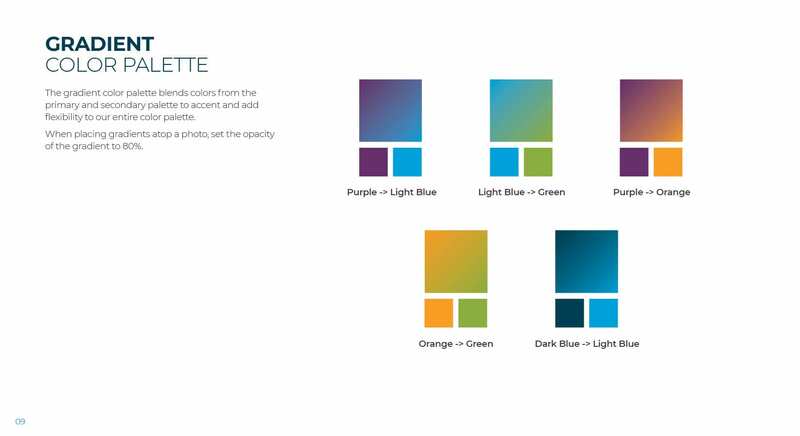 Few projects are without some element of scope change during their lifespan, and this project was no exception. 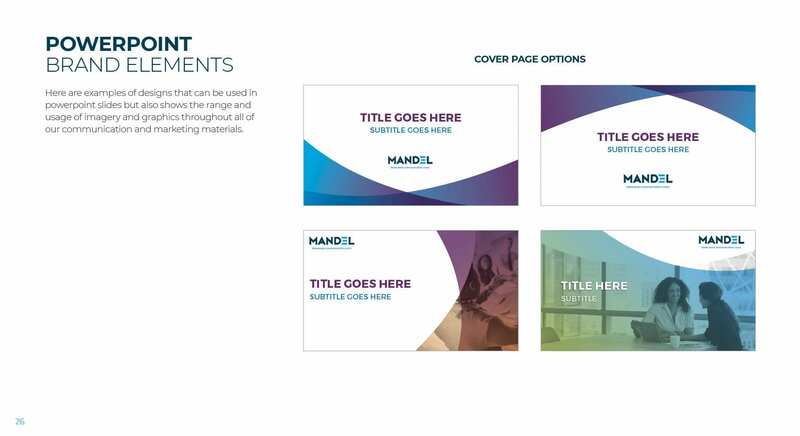 In addition to the urgency of the rebrand, during the second trimester of the project the client identified a need to guide website visitors in the direction of specific funnels based on their customer personas. 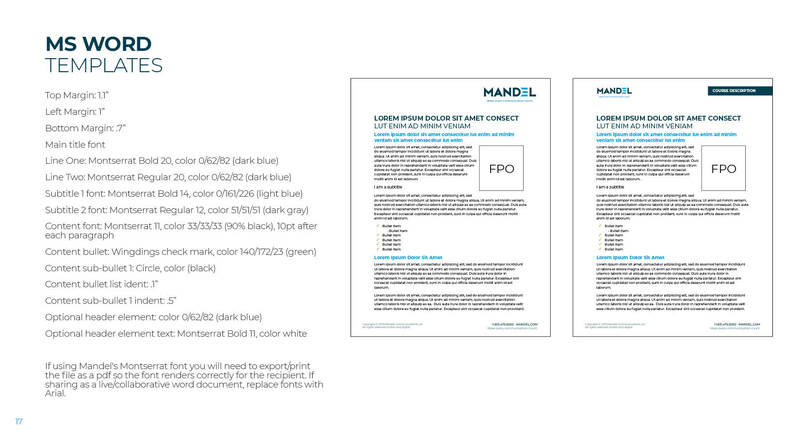 This was a notable change to the original scope, but Mandel deemed it important enough to warrant the change of direction. 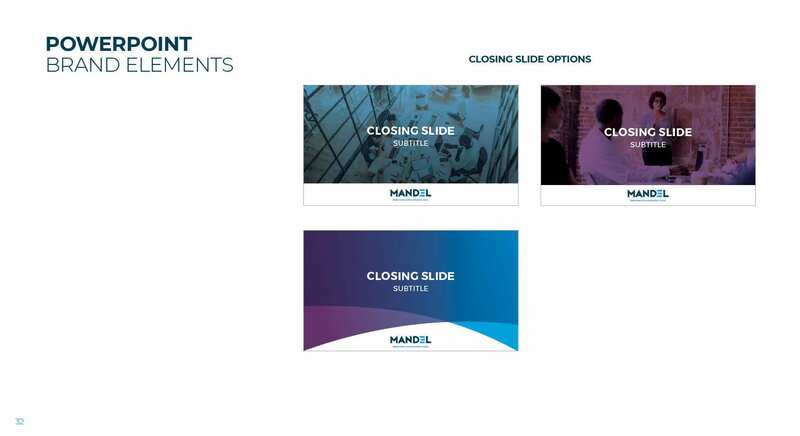 Mandel marketing director Heather Muir states that The Marketing Machine team was always cognizant of the budget and flexible with its recommendations, although the project scope amendments ultimately led to budgetary changes. 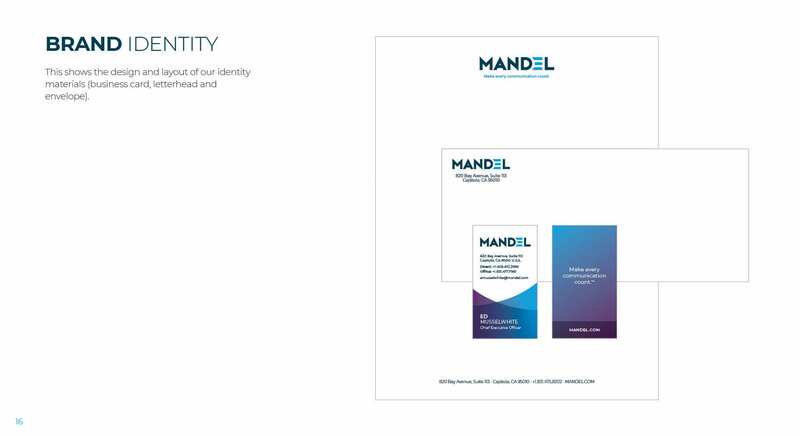 The new brand richly reflects Mandel’s never-ending commitment to innovation as the way to advance the art and science of training effectiveness and results in organizations. 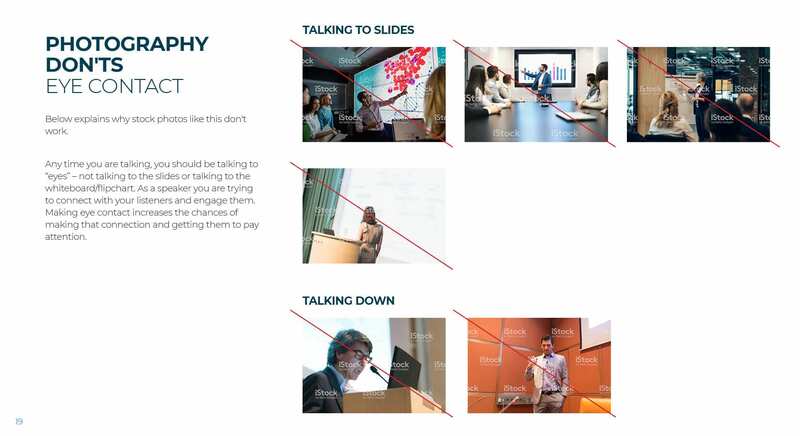 This project was a challenge for The Marketing Machine in that it went beyond facilitation and was very consultative, with the agency providing guidance as well as artistic and visual products. 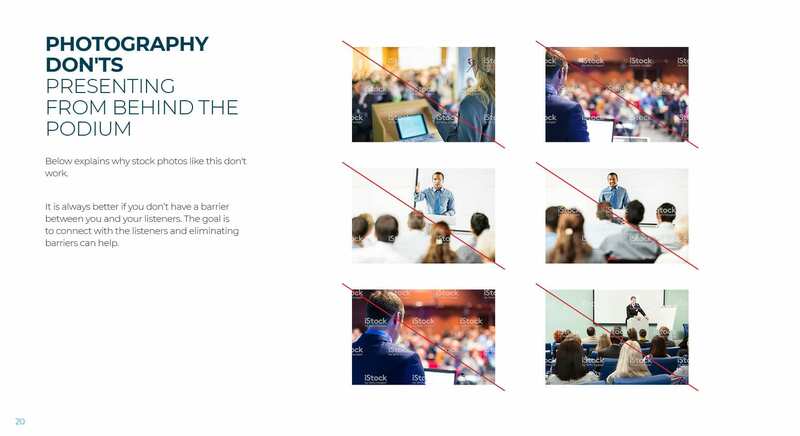 Working with a large team of client representatives required diplomacy and significant use of creative and project management resources, but the end results are transformative. 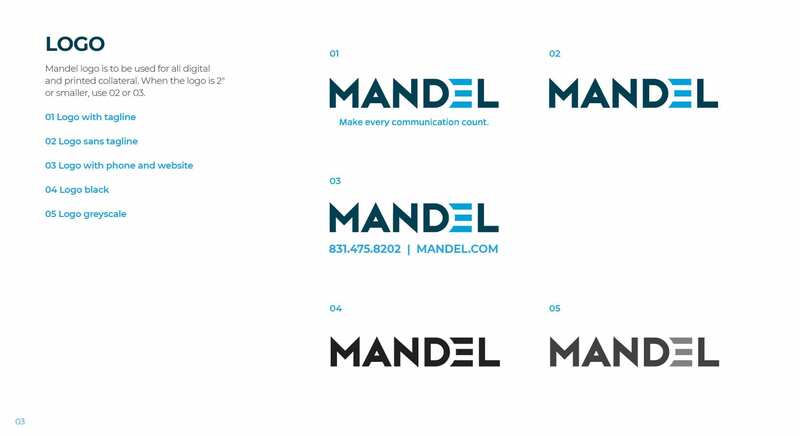 Being called “the branding Sherpas” by the client is truly a feather in our cap, and we expect the new brand and collateral will support Mandel for years into the future.